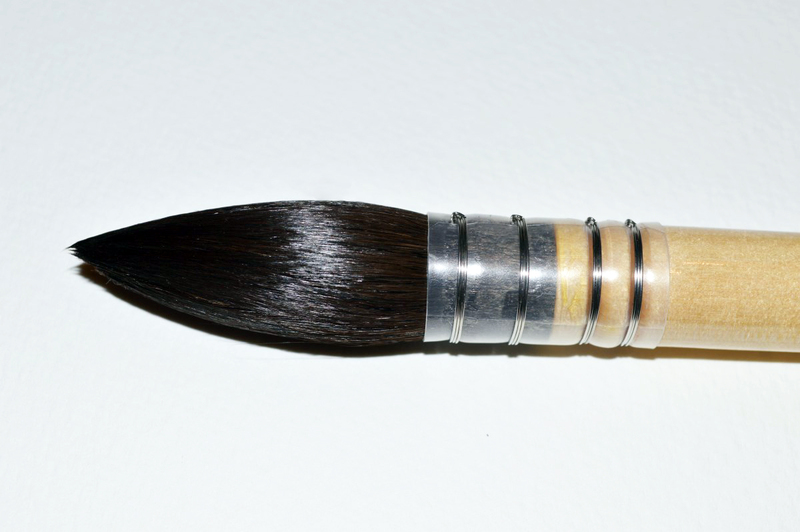 Series 170 Squirrel Mop Brush - Size:14 - Fantastic for producing LARGE washes and for loose, expressive strokes. 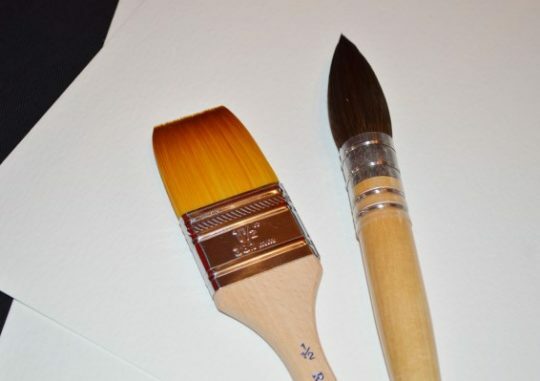 This brush holds a lot of paint and is perfect for producing large paintings where you need to know that your brush is not going to run out of paint half-way across the page it also makes painting skies a doddle! 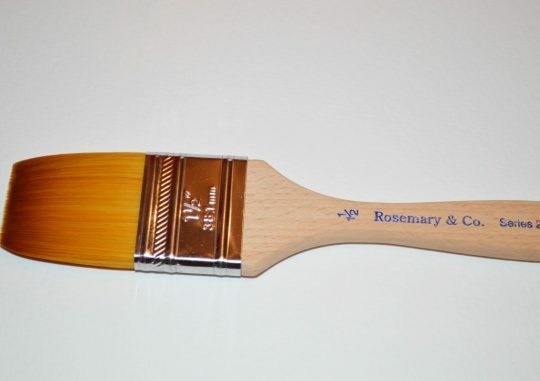 My Big Brushes are produced exclusively by Rosemary Brush company who hand make some of the finest watercolour brushes on the market today. The two watercolour brushes in my big brush set have been selected specially as my workhorse brushes and if you want a couple of reliable, hard wearing, high quality, large watercolour brushes then look no further! Be the first to review “Greg Howard Big Mop Brush” Click here to cancel reply.